What is the Zombie Run? 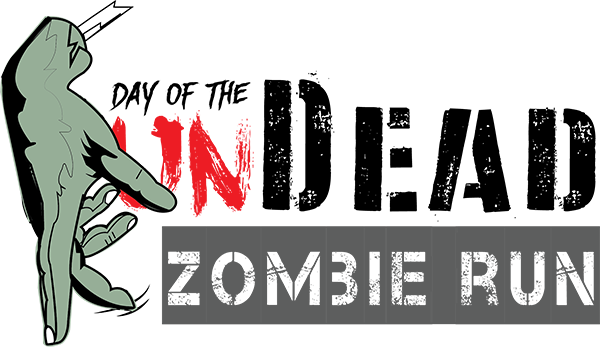 The zombie run is a 5k run with a twist; participants are expected to make their way through an obstacle course filled with zombies. People dressed as zombies are placed throughout the course to create an obstacle for the runners. 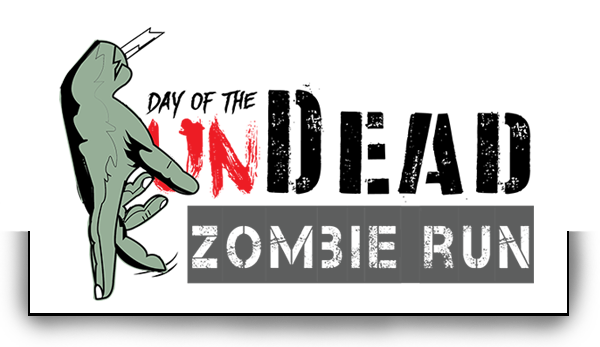 Runners wear flags and their only goal is to run the race without having their flags pulled by zombies. If all their flags are pulled before they make it to the finish line they are out. The first one to the finish line with the most flags wins. Each registered participant at the race will be given a t-shirt, a medal and a goody bag with promotional material provided by sponsors. The winners will also receive custom 3D printed medallions created by one of our game art students. The race is open to the community and is fun for all ages. The SAU Game Development and Design Department is raising funds to travel to various design conferences and creative agencies in order to prepare students to go into the professional world. We have several sponsorship levels to choose from that will help us and you as a sponsor so that together we can benefit from this opportunity. Have any questions or comments before you register or donate? Send us a message below!